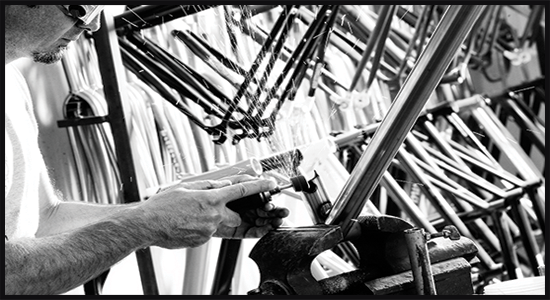 Since 1994 Red Rose Imports has imported and distributed the finest Italian bicycle products. 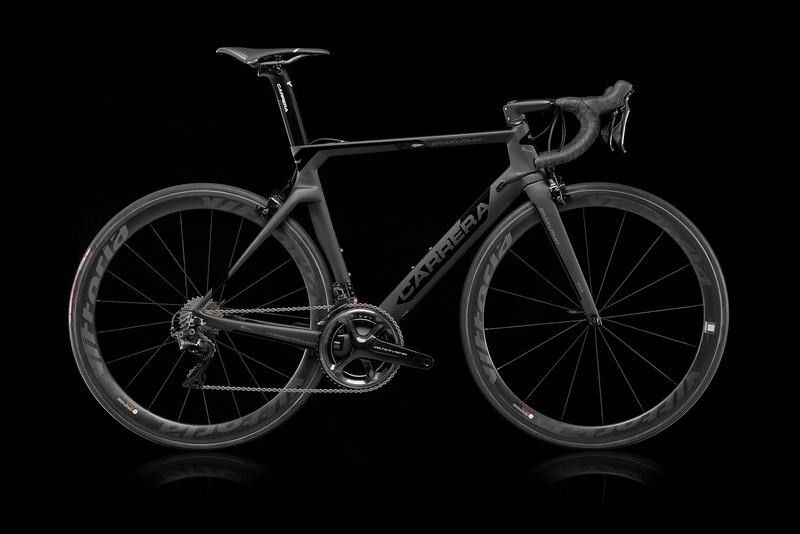 In the beginning we worked with famous Italian racing bicycle manufacturers Carrera and Moser and in 1996 we added the prestigious and historic Olmo bicycles. Our business grew to include parts, wheels, accessories and clothing from such high quality Italian cycling brands Miche, PMP and Nalini. Today, over twenty years later we still bring the top quality Italian bicycle products to discerning customers in North America. We have partnered with the finest pro road bike shops who appreciate quality, performance and Italian style. We invite you to support our dealers and your local bike shop where you can be serviced correctly. 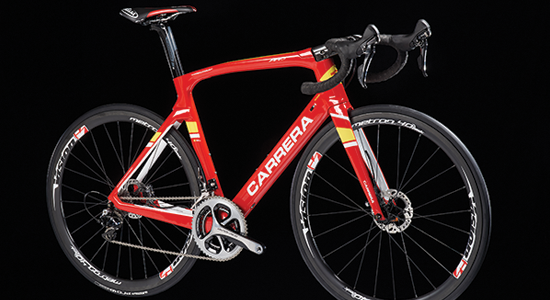 Red Rose Imports is the original Carrera bicycle distributor for North America; working exclusively with this Italian bicycle brand since 1994. 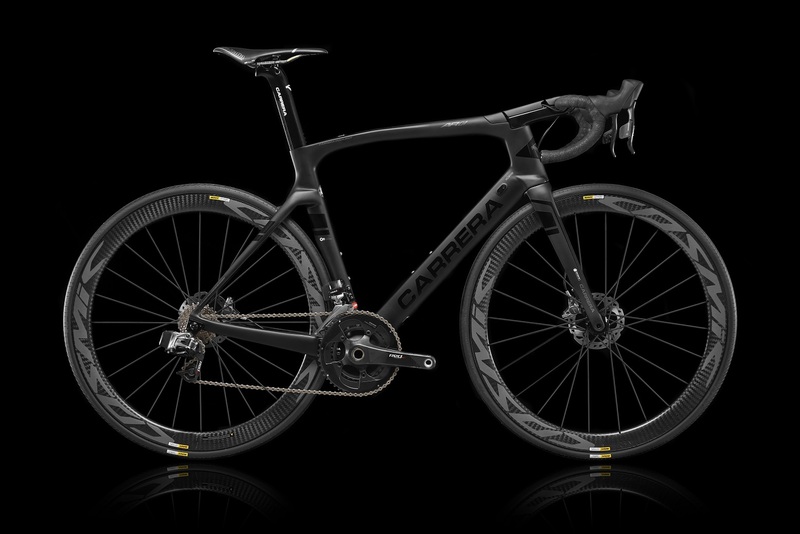 Today, Carrera offers a full range of the most technically advanced carbon road bikes on the market. Models such as the AR-01, Erakle and Phibra are unique, performance driven with ultimate Italian style and color. 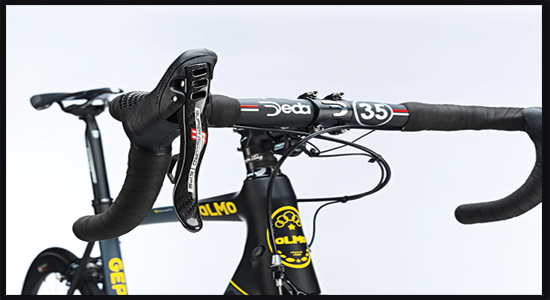 Olmo bicycles, founded in 1939, is also an exclusive Italian bicycle brand imported by Red Rose Imports. We have sold thousands of these incredible bicycles since 1996. Today Olmo manufactures high quality carbon, steel, and aluminum racing frames that have superior ride performance and offer amazing value. 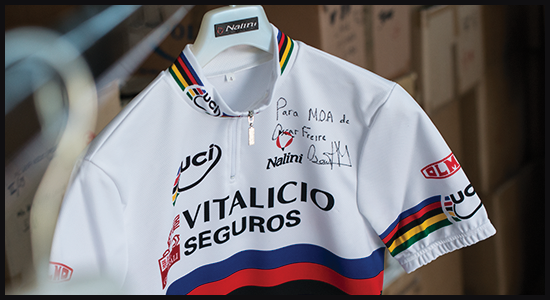 Red Rose Imports is the exclusive North America distributor for custom cycling apparel from Moa Sport (Nalini). We offer complete team kits to clubs and teams and the product range includes every article worn by cycling competitors. We also supply custom bike jerseys for events, bike shops and private label. All products are made in Nalini's factory in Italy. All manufacturing process and all materials meet the stringent ECOTEX certification. Our work with the Tommasini family began in 2009 and we are proud to offer their custom handmade bicycles to the North American market. Tommasini is the only bicycle factory to work with all frame materials; carbon, steel, titanium, aluminum and stainless steel. Custom geometry and custom paint are offered at no upcharge. Check out the new titanium Mach Ti model, the custom carbon racing frame VLC3 and the iconic traditional Tecno lugged steel frame. Classic but modern Tommasini offers a bike for every style.